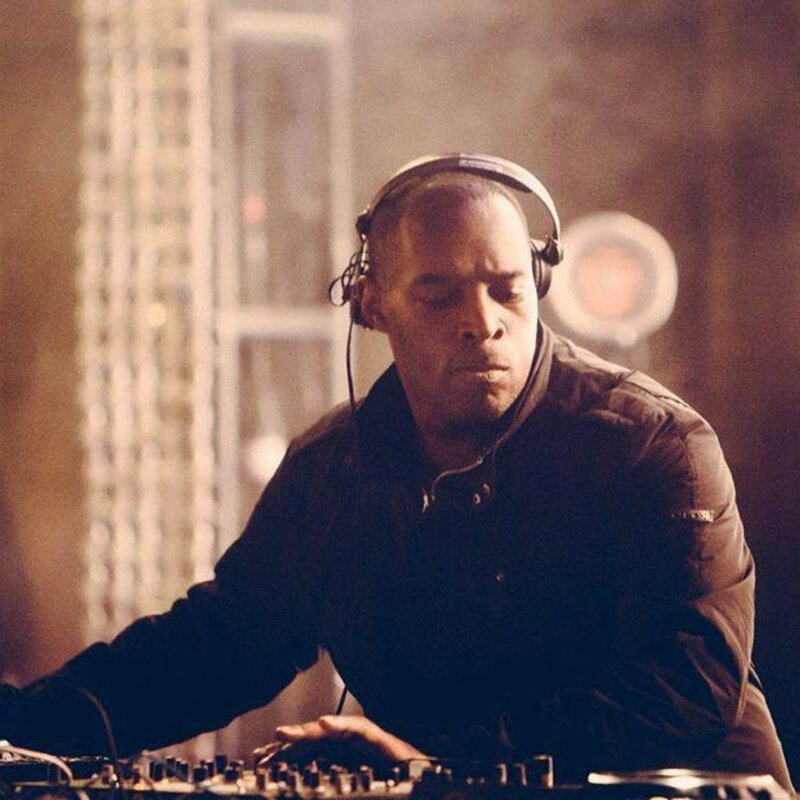 On 14 April another Detroit legend comes to Memory Box - Kevin Saunderson - who I’ve wanted to get into the Memory Box since I started planning the parties over five years ago, so this is a big milestone for me. Kevin has recorded under some legendary alias's such as E Dancer, Reese, Tronikhouse and his band Inner City There was a whole slew of releases in 2017 on his excellent KMS label including his big collaboration with Kink "Idyllic" and Kevin continues to push his sound through his show on Rinse FM and his heavy worldwide dj touring schedule as well as curating his ORIGINS showcase at Detroit’s flagship Movement festival. 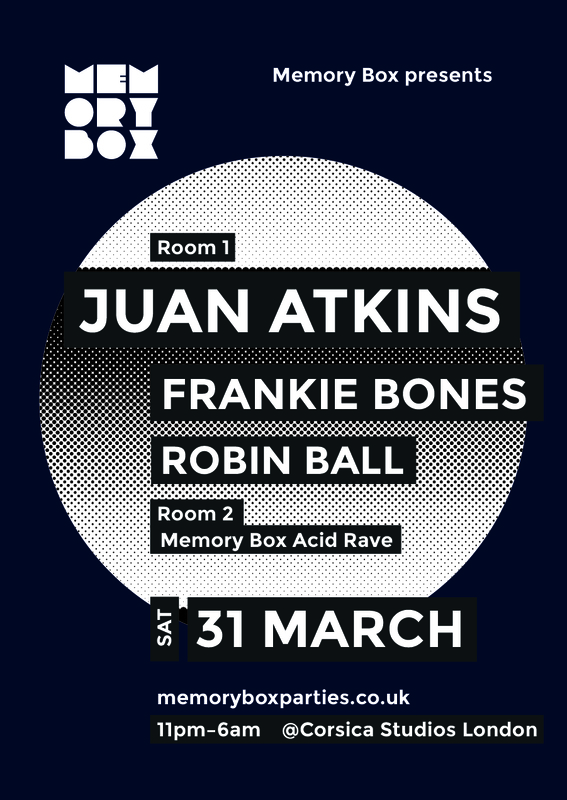 On 31 March Memory Box is returning to its original home at Corsica Studios in London with Detroit legend Juan Atkins, New York legend Frankie Bones and Memory Box curator Robin Ball. Memory Box are extremely proud to present Chicago electronic music icon Felix Da Housecat at Patterns Brighton on 3 March. We're heading to Patterns in Brighton on Saturday 16 July for a one-night-special.